Finished! Oh My, Scrappy Stars! Just under the wire! This is my first time participating in the A Lovely Year of Finishes. Shanna of Fiber of All Sorts and Melissa from Sew BitterSweet Designs. To finish my Oh My, Scrappy Stars! 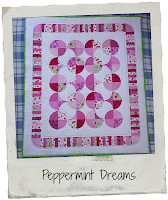 quilt top and get it quilted on my tiny Janome! made using 2356 - 2" finished size squares and 9 - 8" finished squares in the center of the star blocks. It's a good thing that I did keep it SIMPLE! That quilt just about did me in! I used the same fabrics for the backing as were used in the quilt top. Linking my July finish at Elizabeth's blog (Such a Sew and Sew) for the A Stitch in Time linky party! I got out a pack of matches and I burned it! How do you make that report in your Lovely Year of Finishes for July? It has been difficult to keep myself motivated to work on this HUGE scrappy quilt. I started working on it May 23rd. More than two months spent on one project??? This certainly has been an exercise in futility patience. I don't think I will be doing any more of that for a good long time. I brought the variegated thread on July 17th. But put off doing any more quilting until the 21st. I quilted the 36 warm coloured portions, first using the yellow, then the red thread. Then I quilted the 36 cool coloured portions, first using the green, then the blue thread. Today I began quilting the beige sections. I was dreading this last and final step in the finishing of this quilt. 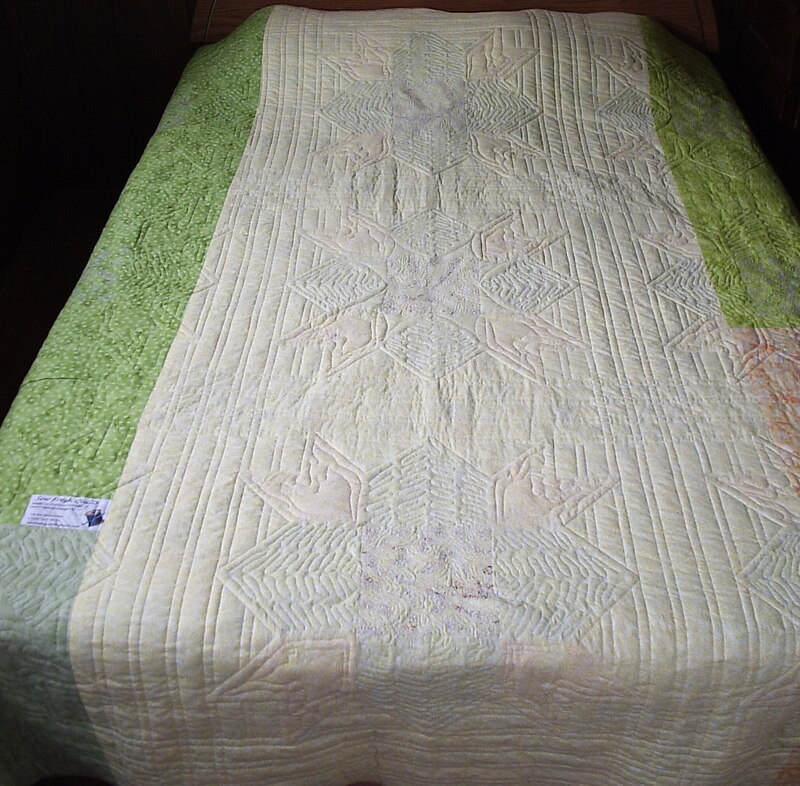 It is difficult to see the quilting in this pic, but I knew the puffiness had to be squashed. I went with a design by Leah Day called Pebble Ripples. 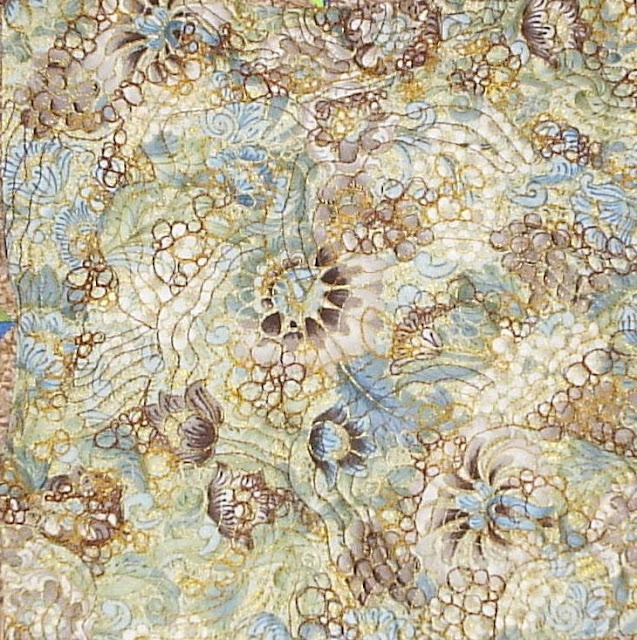 When the fabric rippled on the left, I quilted pebbles all along the edge of that ripple. 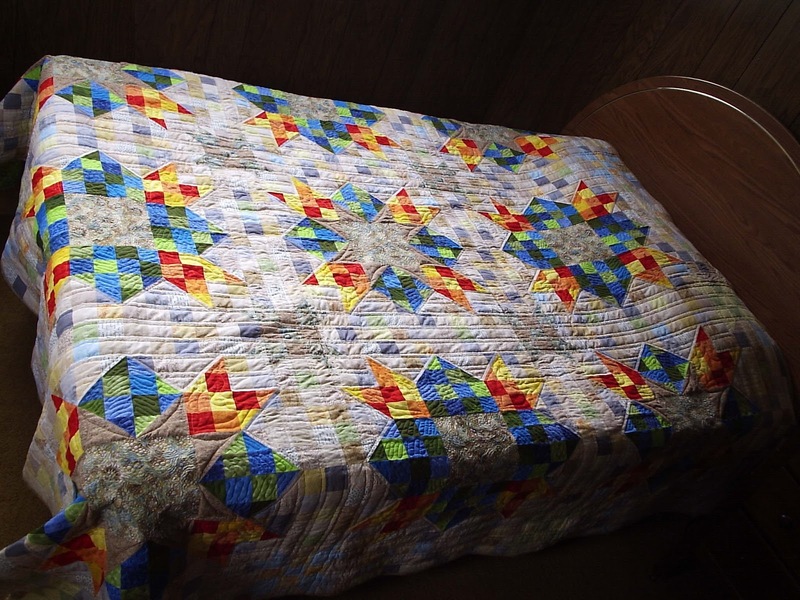 The backing part is NOT puffy, just the quilt top. I have one square completed.... 8 more to go. No, I did not burn the quilt in real life, just in my imagination, and in the design of the quilting in the warm coloured sections. Haven't hidden the matches yet though. Four more days till August! Just a little something I whipped up on a whim last night.... A 9" (finished size) spool block. I have been working on my current quilt for quite some time now. And am almost finished. But I needed a little distraction. So, I sat down with a pad of grid paper and drew up this block. I have seen some around on the interweb, but I did a search for a pattern and came up dry. Do you know if anyone has made a pattern like this? It felt good to get the bins of fabric out and choose some scrappy bits to go with the plan. Can't you just see a whole quilt of these? 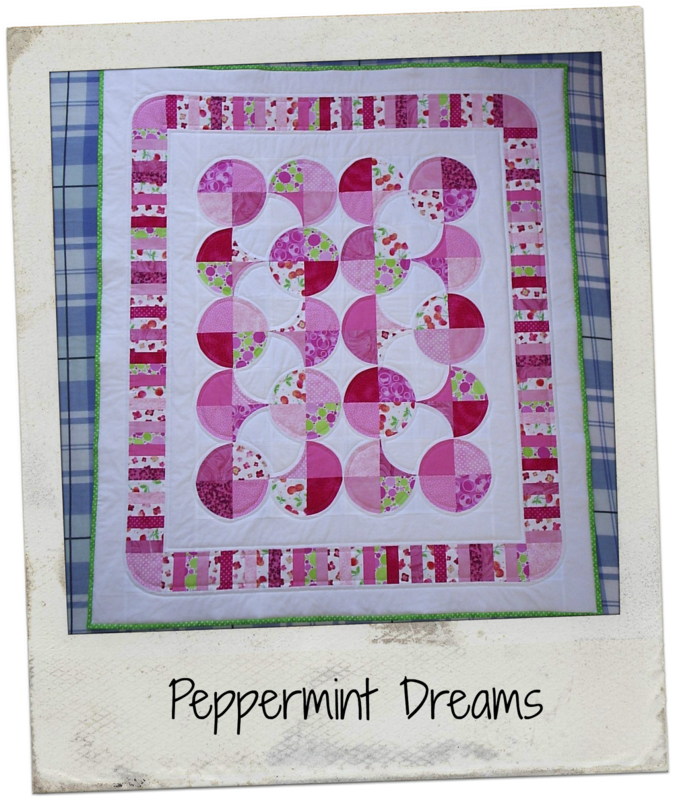 Well.... at least a mini quilt for hanging in the sewing room? What do you think? I entered my Oh My, Scrappy Stars! quilt at the Quilting Gallery. 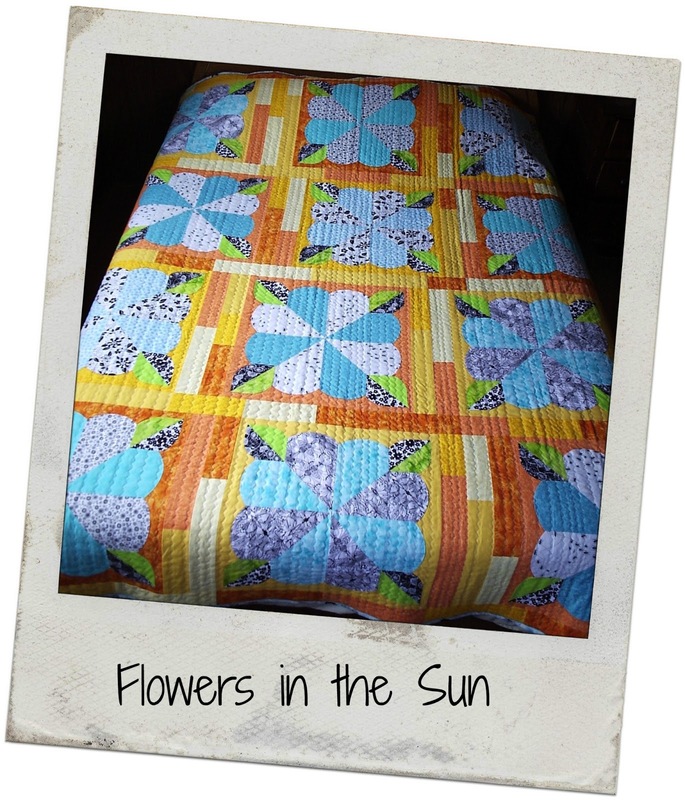 Please take a minute to vote for me (or any 6 quilts that you like)! 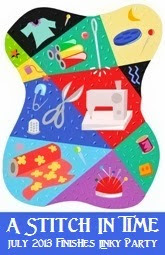 There are 67 beautiful quilts entered, so you will definitely be finding some scrappy quilt inspiration during your visit! Also make sure you leave a comment to be entered for a chance to win this week's give-away! 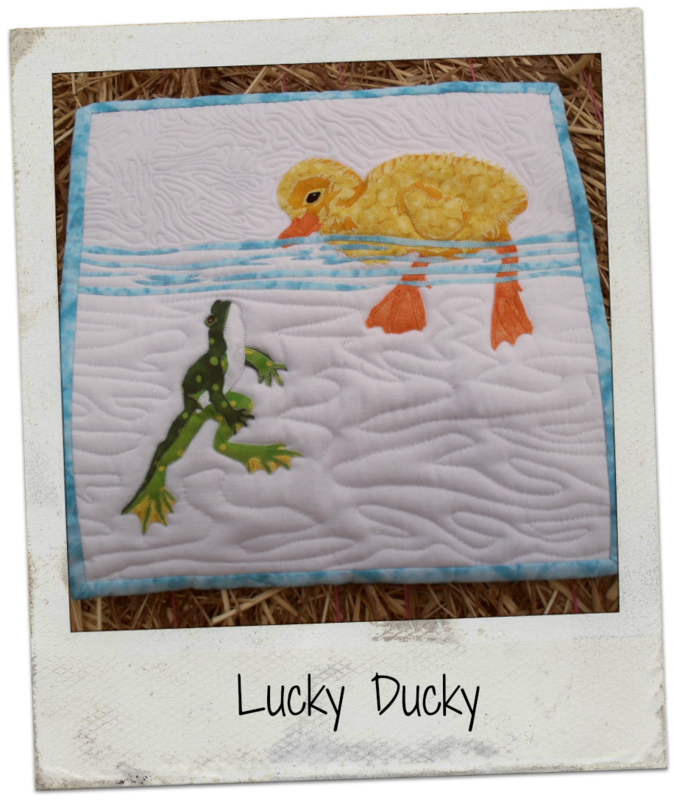 Here is a link to the Quilting Gallery page! I did manage to get to a fabric shop this week and pick up some variegated thread to finish quilting the star blocks.... But have not had a chance to do any of it yet! Last week I posted the instructions for assembling the quilt top and gave directions for rows 1 to 31. Today's post will cover the remaining rows - Rows 32 to 50. Lay out the pieces in the rows, as shown below, aiming to ensure no two same neutrals are touching. Use your finished Rows 1-31 as a guide to ensure Row 32 has no two same neutrals touching. Here is the same section, as above, made larger for easy viewing, and split into two sections. Sew each of the pieces in Rows together. Press all seams open. Now sew the rows together and press all seams open. Lay out the pieces in the rows, as shown below, aiming to ensure no two same neutrals are touching. Use your finished Rows 32-34 as a guide to ensure Row 35 has no two same neutrals touching. Sew each of the pieces in Rows together. Press all seams open. Now sew the rows together and press all seams open again. You can now sew the Row set 32-34 onto this Row set 35-38 and press the seam open. Then you can now sew the Row set 1-31 onto this Row set 32-38 and press the seam open. Lay out the pieces in the rows, as shown below, aiming to ensure no two same squares are touching. Use your finished Rows 1-38 as a guide to ensure Row 39 has no two same neutrals touching. Because of the large 8.5” Feature Fabric squares, the rows will be sewn together in each section, then sewn to the feature fabric. Sew each of the pieces in each row together. Then sew the rows together for that section. When you have sewn each section together, then sew them onto the 8.5” Feature fabric squares. Press all seams open. Lay out the pieces in the rows, as shown below, aiming to ensure no two same neutrals are touching. Use your finished Rows 39-42 as a guide to ensure Row 43 has no two same neutrals touching. You can now sew the Row set 39-42 onto this Row set 43-46 and press the seam open. Then you can now sew the Row set 1-38 onto this Row set 39-46 and press the seam open. Lay out the pieces in the rows, as shown below, aiming to ensure no two same neutrals are touching. Use your finished Rows 1-46 as a guide to ensure Row 47 has no two same neutrals touching. Here is the same section, as above, made larger for easy viewing, and split into three sections. Then you can now sew the Row set 1-46 onto this Row set 47-50 and press the seam open. Congrats on the big finish! You have now completed your quilt top! 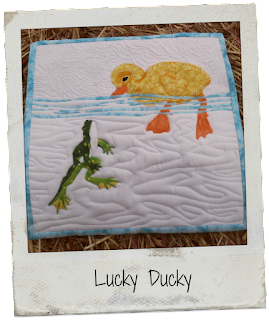 See you next week when I will post about making a backing, basting and quilting this. It has sure been a busy summer! 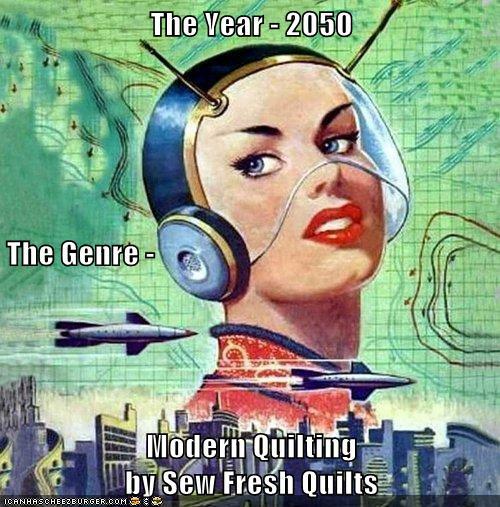 And we've got sew much going on! 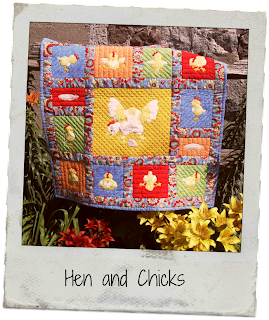 I have been enjoying this year's Let's Get Acquainted Blog Hop by Plum & June! There are so many talented people participating. 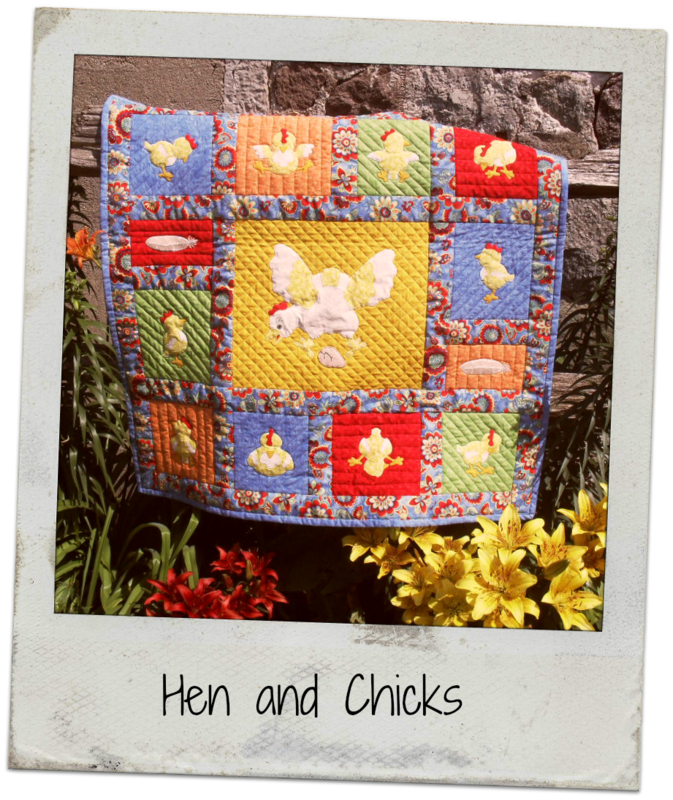 I have added all them to my Bloglovin' feed and each new week I have been rewarded with great posts filled with gorgeous quilts! 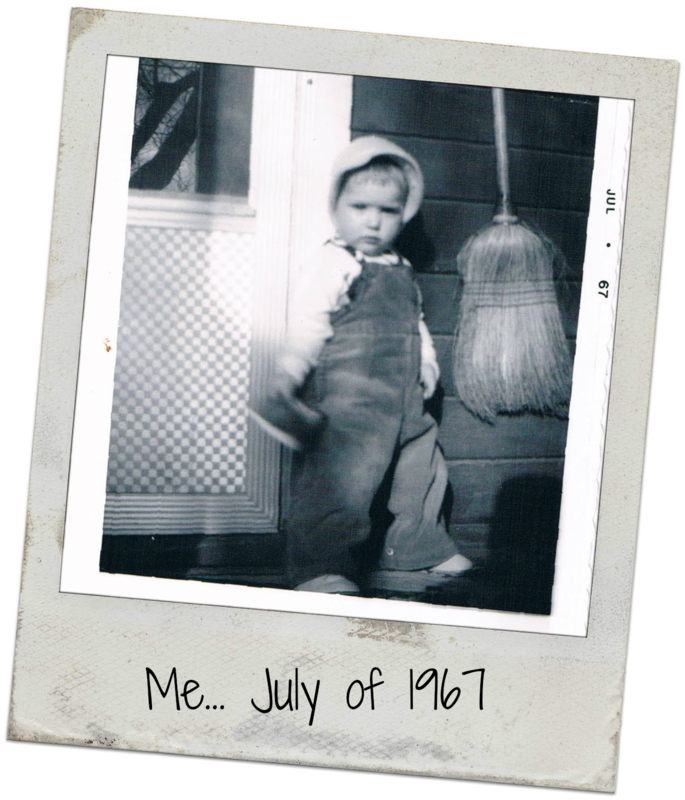 I am in the lineup for a post introducing myself and my work during the last week of the blog hop. You don't want to miss out on the fun! For the full schedule click on the first link. And to visit our generous hostess, Beth, click on Plum & June link! Between doing dishes and cutting the lawn, and running my kids to their friends' homes, to baseball games and practices and swim team practices and meets.... 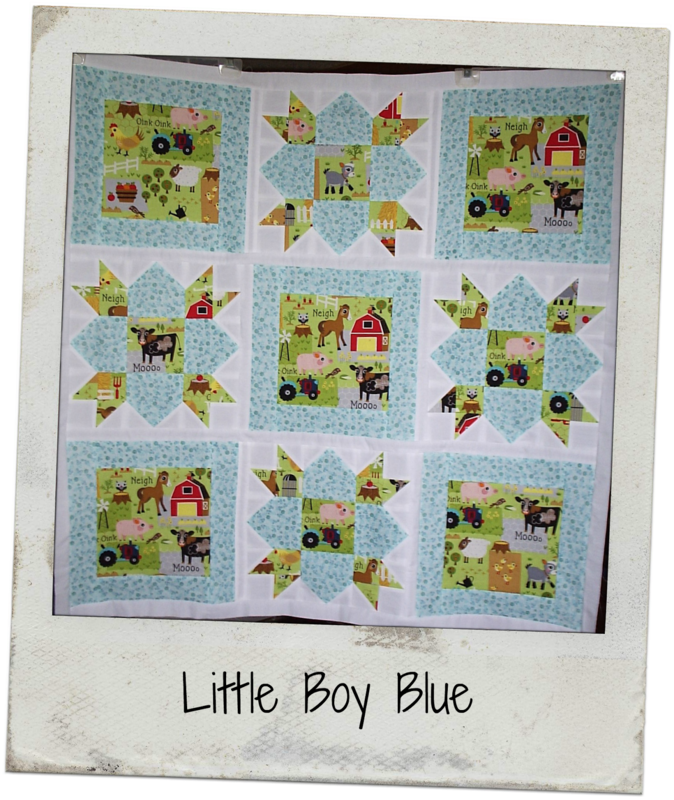 I have found some time to work on the quilting for my Oh My, Scrappy Stars! quilt. I tied and hid the last knot for the quilting of the neutral background this morning! Whoop, whoop! After quilting the background from edge to edge, I trimmed and bound the quilt last week. Up next... 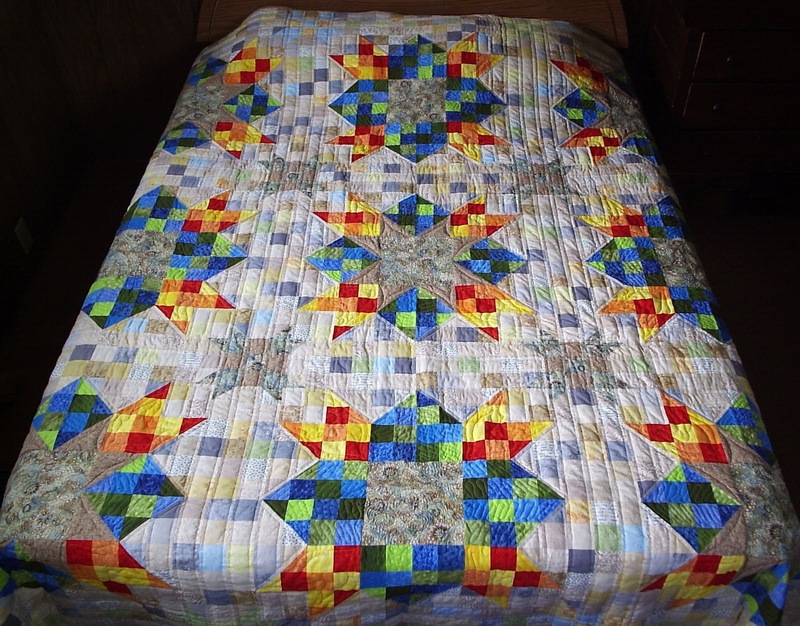 I quilted around each of the nine star blocks. I then quilted the space between the points of the stars to complete the background quilting. That was extremely time consuming. Lots of knots to tie and bury in the batting! Before I begin to quilt the stars, I must finish up the instructions for assembling the rows and post those instructions on the quilt along page. So that is my next task! 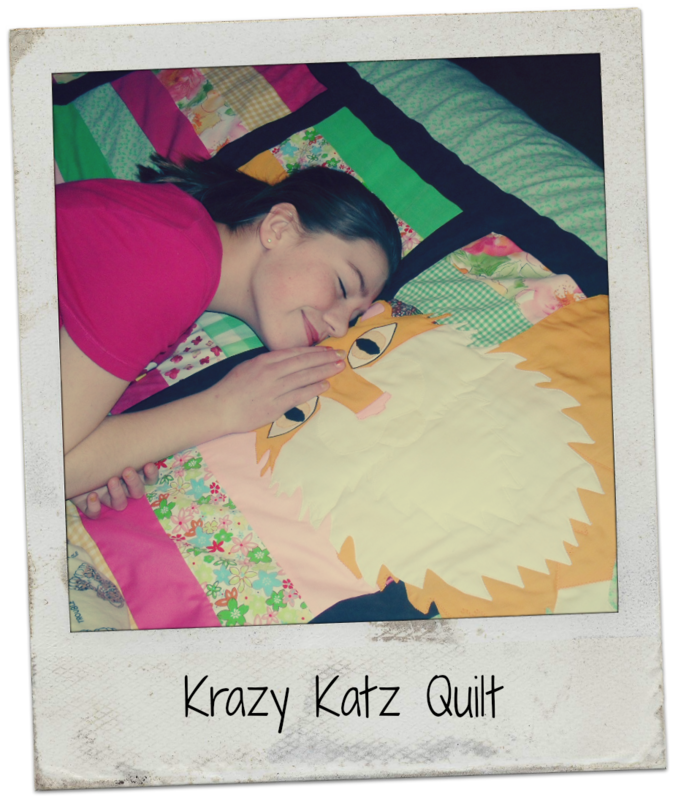 If you are interested in making this quilt, the free pattern and instructions can be found here. New for me this month... I signed up to participate in Fiber of All Sorts - Lovely Year of Finishes. This post will be added to the mid-month link-up. Click on the link to see everyone's progress on their July goals! 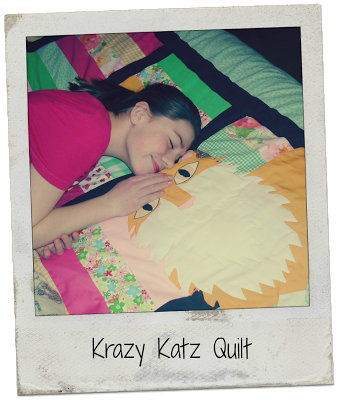 Linking up this week to Marelize's Anything Goes Quilt and Sew and many other fun linky parties which can be found on my Linky Party page at the top of my blog under the header! I have also entered this quilt in the Show & Tell at the Quilting Gallery. I will add a new link when the voting begins! Please take a minute to vote for me on Friday and enter for a chance to win this weeks great prize! 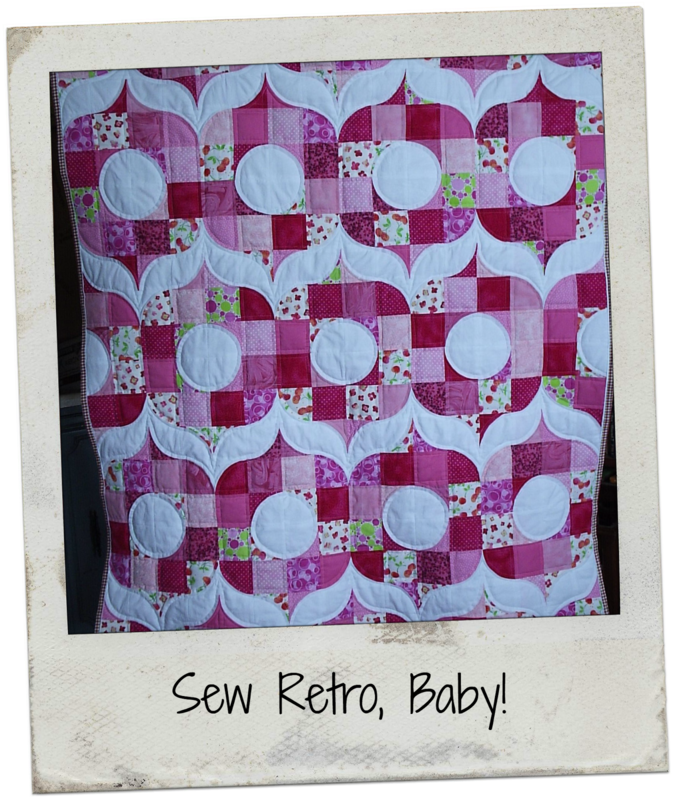 Keep it quilty this summer and have fun!